NDC Polipak offers a choice of polythene and woven polypropylene Rubble Sacks. 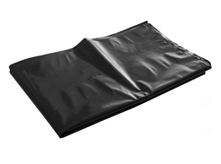 Both types provide a strong bag suitable for carrying most construction and building waste. The Polythene rubble sacks are made from either virgin polythene or 100% recycled polythene in a thick construction which makes them tear resistant and reusable. 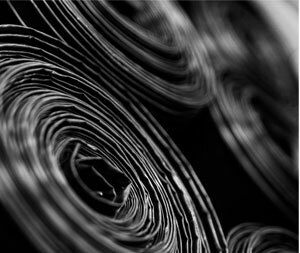 Available in a range of sizes, thicknesses and colours they come in either roll or pack format. The woven PP sacks are ideal for use with rubbish with sharp edges, e.g. ceramic tiles, as they are more resistant to slitting. They are also excellent for longer term re-use.